Replenish moisture to hair to give it a lustrous look. 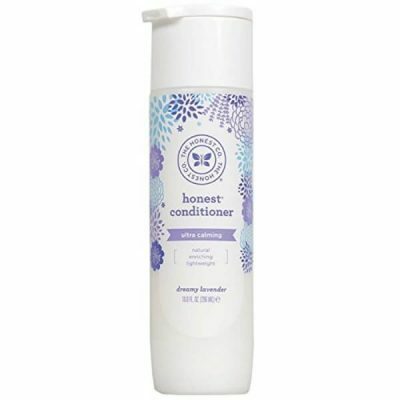 Honest Company Honest Calming Lavender Conditioner brings moisture and nourishment where hair needs it most. 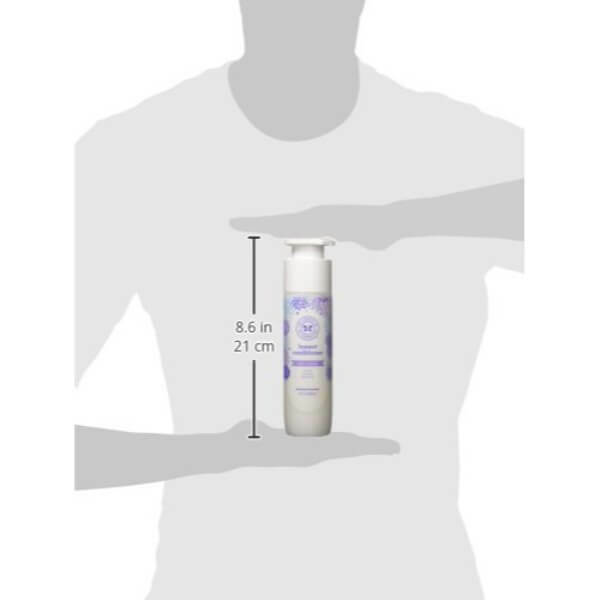 It has a light formula that does not weigh heavily on hair. 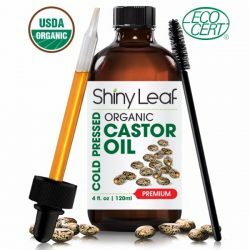 This is one of the best hair care products to use for moisturizing hair. 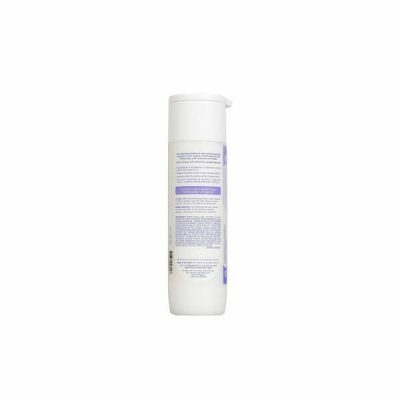 It works well with all hair types and ensures that hair is manageable all day long. 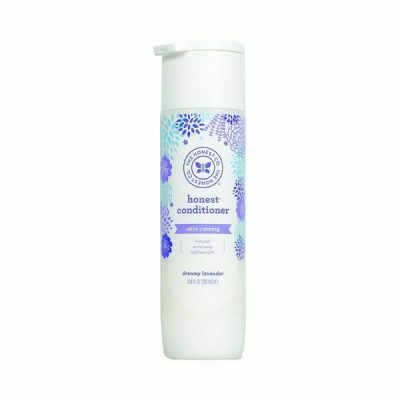 Conditioners moisturize hair while maintaining its healthy texture and shine. Honest Company calming conditioner provides moisture to hair and improves its texture. It smooths down the scales of the strands to prevent frizziness and hair breakage. Weak and brittle hair is easy to damage, but this conditioner restores the strength of the hair to prevent split ends and other hair concerns. This product contains plant-based ingredients that provide vitamins and minerals that are good for hair. 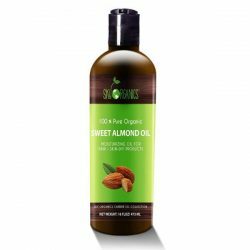 These ingredients include argan oil, shea butter, jojoba extract, and quinoa extract. Each of these botanical ingredients provides therapeutic effects to make hair more manageable. Argan oil, has high levels of antioxidants that help fight free radicals. 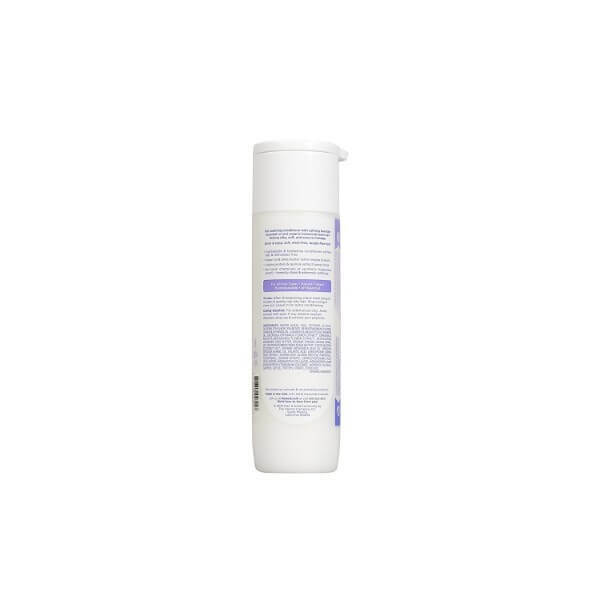 This protects hair not only from dryness but from brittleness as well. The lavender oil makes hair smell fresh all day long! It has calming effects that can make any day better. Aside from making hair soft and smooth, the oil also soothes the user with the relaxing scent of the conditioner. This light conditioner revives hair too. 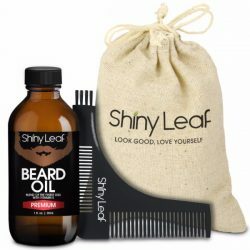 It gives hair extra volume and shine. 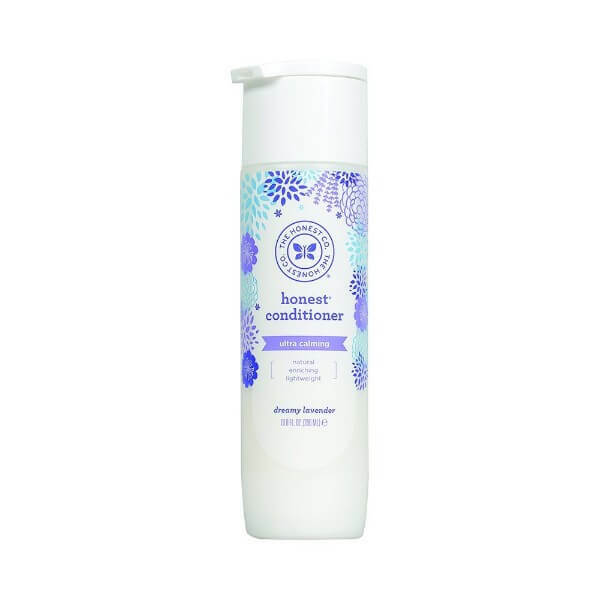 Another benefit of using Honest Company Honest Calming Lavender Conditioner is that it treats rough hair to make it silkier to the touch. Unlike other brands, Honest Company did not use any harmful chemicals in making the product. This ensures that there is no damage or irritation a user can experience when using the product. Get beautiful hair that shines by using it daily. Its natural formula is great for the whole family, even kids! Gentle and moisturizing for all hair types. 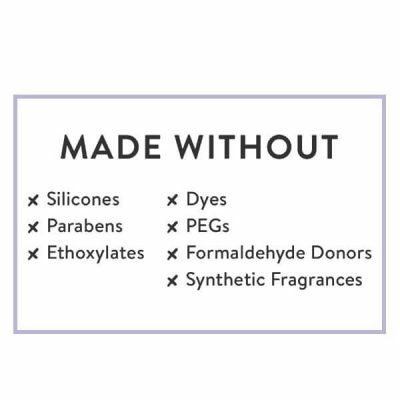 Does not contain sulfate, paraben, or dyes. Has a light moisturizing effect for hair. Contains essential oils that make hair softer and more manageable. With a lavender scent that is calming for the senses. Conditions hair for long-lasting softness. Prevents dryness and roughness of hair. Hypoallergenic conditioner for the whole family. Cleanse hair with preferred shampoo and rinse. Wring out excess water from hair. Squeeze enough amount of conditioner on hands and apply from midlength to the tips of hair. Leave it on for 2-3 minutes and wash away with water. Make sure that there are no soapy residues left on hair. Use daily for great results.